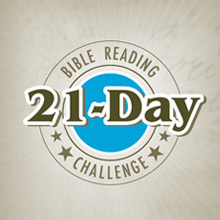 Step 1 - Read the Gospel of John, Chapter 2. You can either read it in your bible, on youversion (bible ap) or click here to read online. Step 3 - Let me know that you completed Day 2!